Dave Vanian of The Damned puts on some black lipstick before a show, 1978. 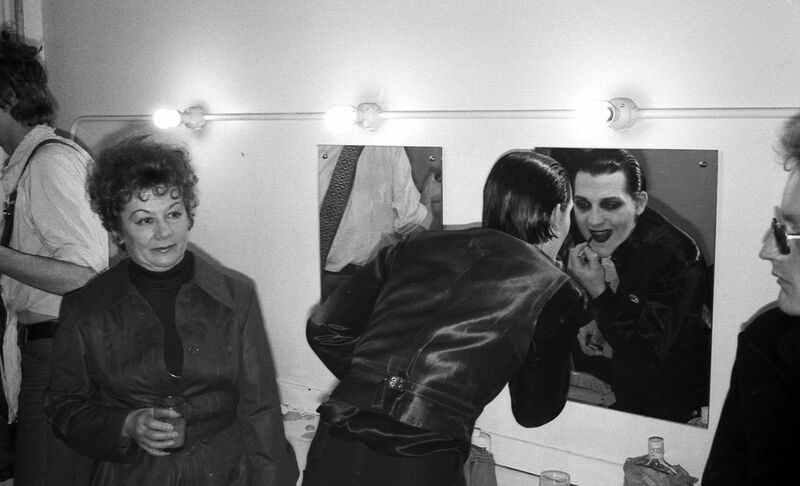 Dave Vanian is getting ready in the dressing room before going onstage at the London Rainbow Theatre in April of 1978 to play their Farewell Show. But they never split up after it. 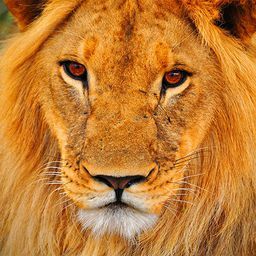 Date Uploaded: Dec. 3, 2015, 9:22 a.m.